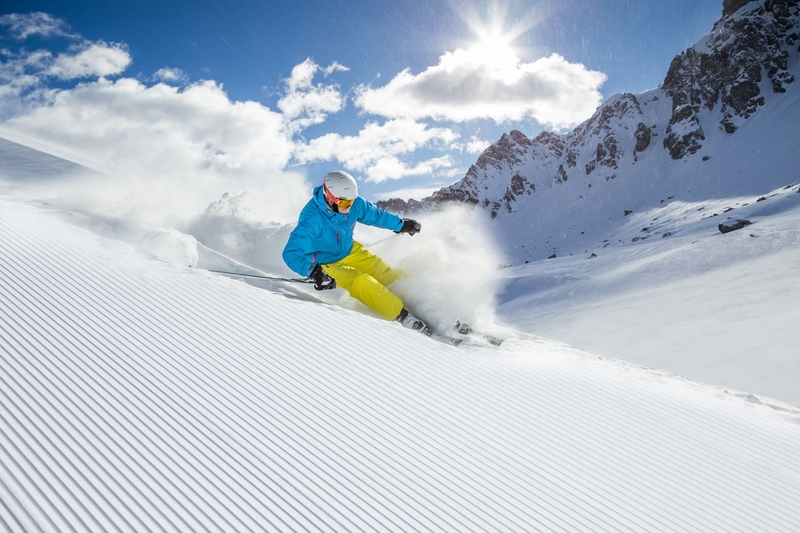 Apartments Hetty are in Santa Cristina, the ideal starting point for skiing holidays in the Dolomites. The Val Gardena skiing region and Sellaronda circuit are almost on our doorstep, easily reached from the ski bus stop in front of the building. 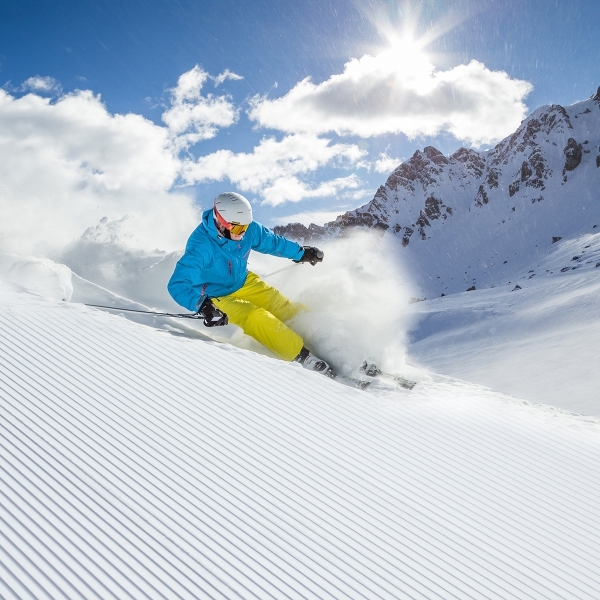 The Saslong World Cup downhill slopes, sunny downhills of Col Raiser and practice runs on Monte Pana, suitable for families, are just a few of the hightlights to enjoy in St Cristina. 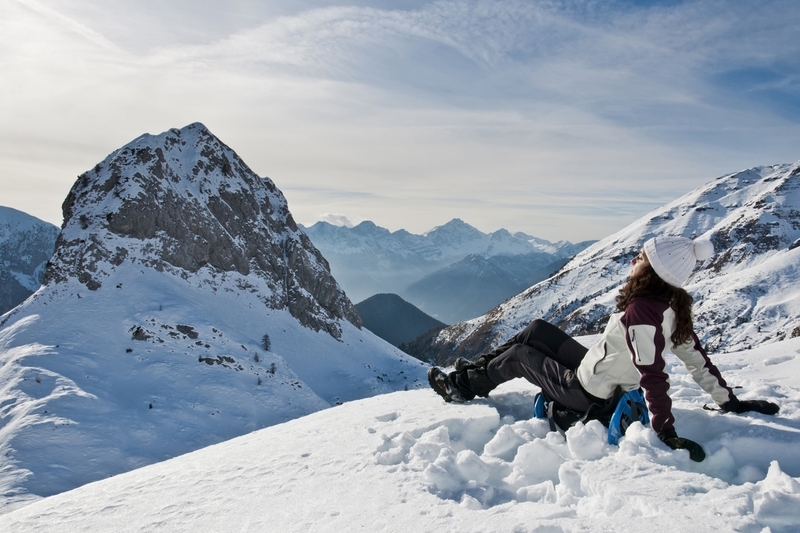 Why not take the Ciampinoi cable car directly to the Sellaronda for winter fun? 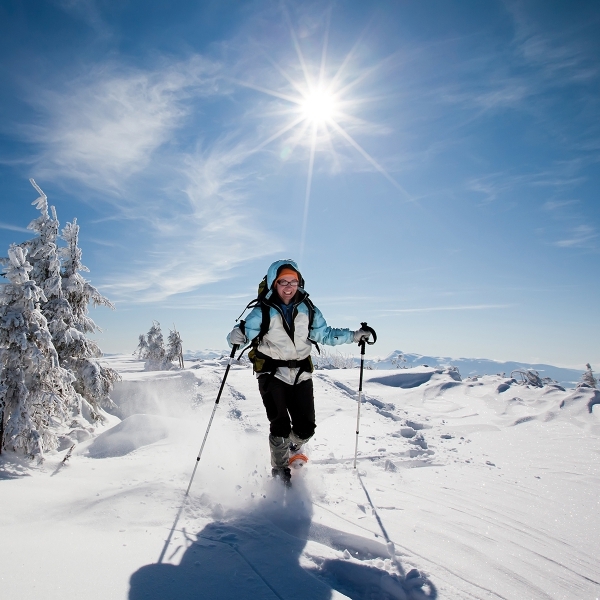 Val Gardena is a paradise not just for Alpine skiers, but also for cross-country skiers, freeriders, ski tourers, with a large number of walking paths through beautiful wintry landscapes. After spending a day out in the fresh air, warm up in your cosy Hetty apartment, and enjoy views of the snow-capped mountains. 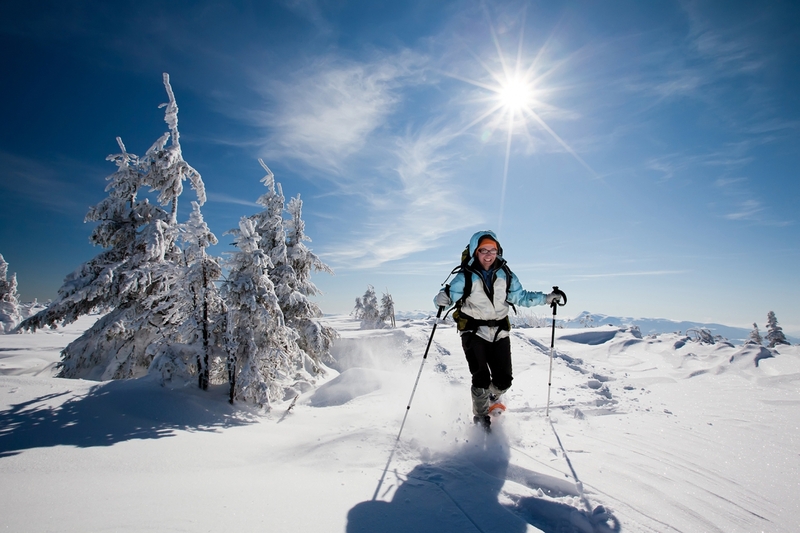 We offer guests a ski storage room with ski boot warmers and the Mobile Card for free transport on all bus routes.